Rickey Gerald Cooper, age 70, of Rossville, Georgia passed away April, 10 2019 in Chattanooga, TN at a local hospital. Rickey was retired from Borg Textile where he worked for 25 years. He enjoyed collecting comic books and loved fishing. 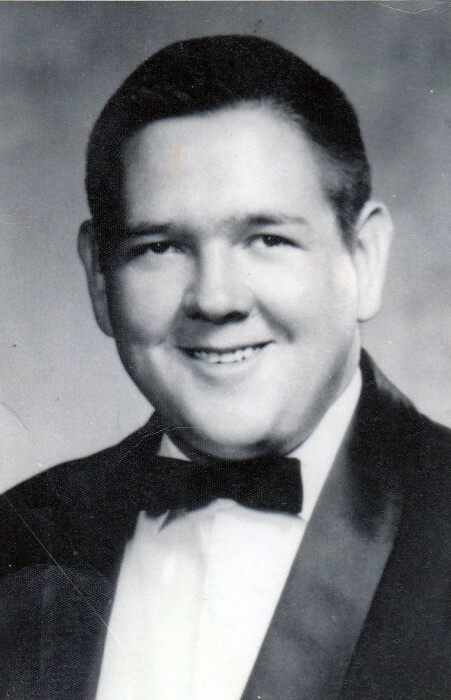 Rickey is proceeded in death by his parents, Bud Cooper and Louise Cooper Hadden; brother in law Steve Rogers. He is survived by sisters, Elaine Ratcliff (David) of Rossville, Connie Bundy of Rocksprings, Pat Rogers (Andy Allen) of Chattanooga; brother, David Cooper of Chattanooga; several nieces, nephews and cousins that love him dearly. The family will receive friends on Thursday, April 11, 2019 from 3 p.m. until funeral hour in the South Crest Chapel of Lane Funeral Home & Crematory. Funeral services will be held on Thursday, April 11, 2019 at 8:00 p.m. in the South Crest Chapel of Lane Funeral Home with Pastor Ron Payne officiating. Graveside burial be held at Oak Lawn Cemetery in Bryant, AL on Friday, April 12, 2019 at 1:00 p. m. CST. The family would like to extend a special Thank You to Hospice of Chattanooga, Life Care of Collegedale, Jenna and Ashley his Special Nurses from Erlanger. In lieu of flowers please make donations to the Alzheimer's Foundation.